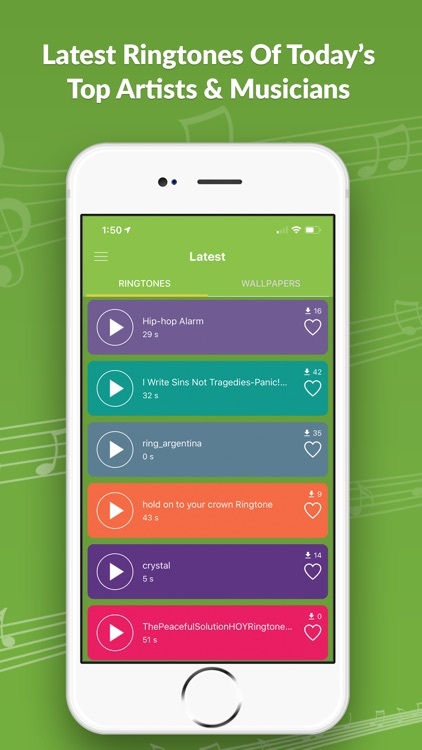 Today's Hit Ringtones Pro by BEST RINGTONES APPS INC.
by BEST RINGTONES APPS INC.
Are you looking for a free ringtone & wallpaper app with the best free music ringtones, wallpapers and hit music ringtones collection for your iPhone, iTunes, and/or iPad? Well you must try a new 2019 ringtone app – Give your iPhone the edge it needs. Today’s Hit Ringtones Pro is the professional and improved version of our previous app Today’s Hit Ringtones. 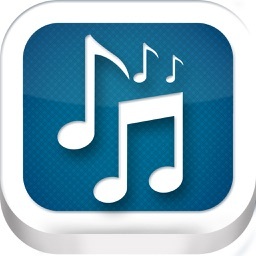 We have added search and access to many other music ringtones. Free ringtones like super hit ringtones, top ringtones or latest ringtones, this is the best ringtone app for iPhone and iPad. 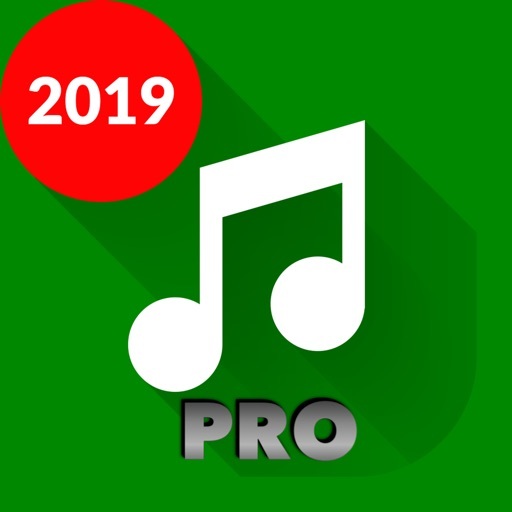 Today’s Hit Ringtones Pro has top chart music ringtones in genres such as Country, Pop, Rap/Hip Hop, R&B, Rock, Dance, Funny, Loud, and so much more. 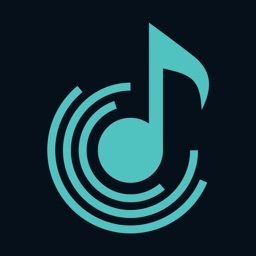 Today’s Hit Ringtones Pro has licensed legal musical ringtones from stars such as Drake, Cardi B, Maroon 5, Ariana Grande, Post Malone, XXXtentacion, Taylor Swift, Jay Z, Beyonce, Lil Wayne, Ed Sheeran, Imagine Dragons, Calvin Harris, Selena Gomez, Rick Ross, Katy Perry, Rihanna, Michael Jackson, Logic, Chris Brown, Eminem, Kanye, West, Bruno Mars, Demi Lovato, Tupac Shakur, Justin Bieber, Lil Dicky, Kendrick Lamar, J Cole, Nicki Minaj, Childish Gambino, YG, Shawn Mendes, and so much more. 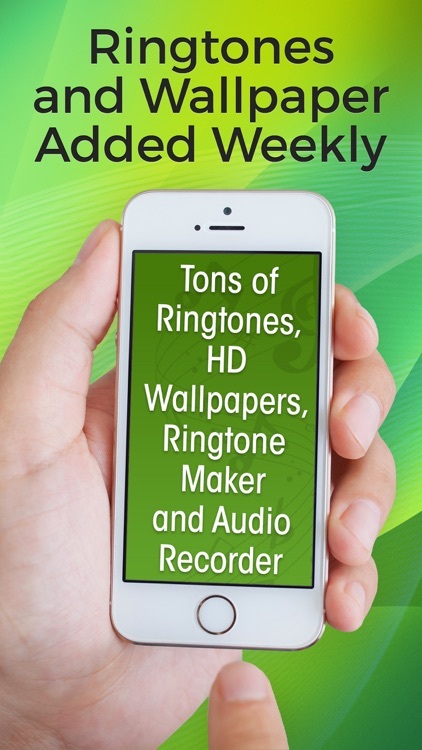 Today’s Hit Ringtones Pro has HD Wallpapers that allows you save them on your iPhone as a background. The list quality 4k HD wallpaper includes animals, beach, mountains, religious, holiday, Landmarks, Nature, Bokeh, Food, Galaxy, Flowers, People, Snow winter, and Vehicles. 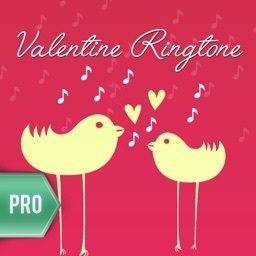 Today’s Hit Ringtones Pro also has many different sounds that you can use for your phone or iTunes such as animal sounds, nature sounds, alarm sounds and so much more. 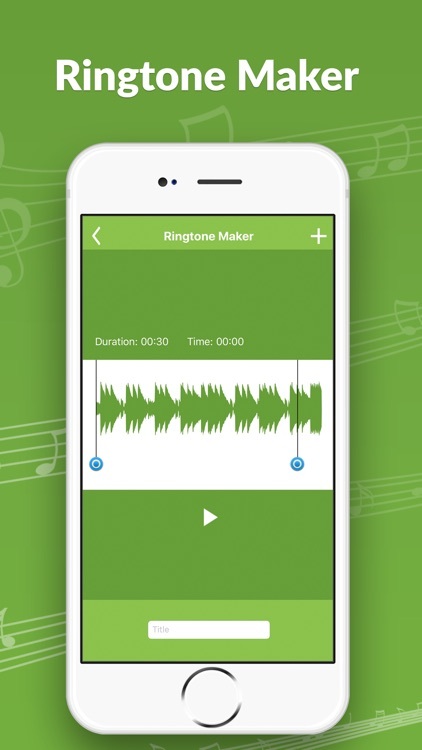 You can make your own ringtone for your iPhone with our ringtone maker. 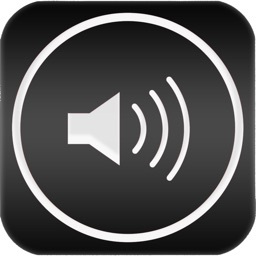 Choose the audio in your phone, cut out any part that you want, then save it to your iphone, set it as a contact or alarm. 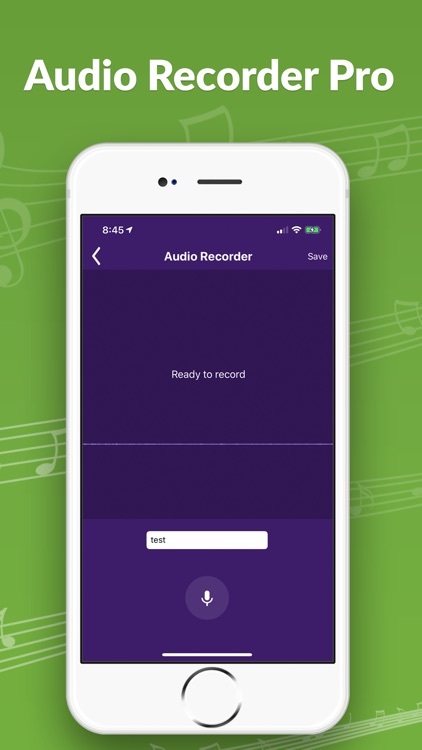 The Ringtone maker is a great MP3 cutter allowing you to make great audio clips for your phone. By subscribing to Today’s Hit Ringtones Pro, you authorize us to charge the subscription cost yearly, monthly, or weekly to iTunes Account. You can cancel at any time. Today’s Hit Ringtones Pro subscription automatically renews unless auto-renew is turned off at least 24-hours before the end of the current period. Account will be charged for renewal within 24-hours prior to the end of the current period. Today’s Hit Ringtones Pro subscriptions may be managed by the user and auto-renewal may be turned off by going to the user's Account Settings after purchase. We have tested this application on all iPhones. Download the latest ringtones and always have best free ringtones & Wallpapers for cell phones! 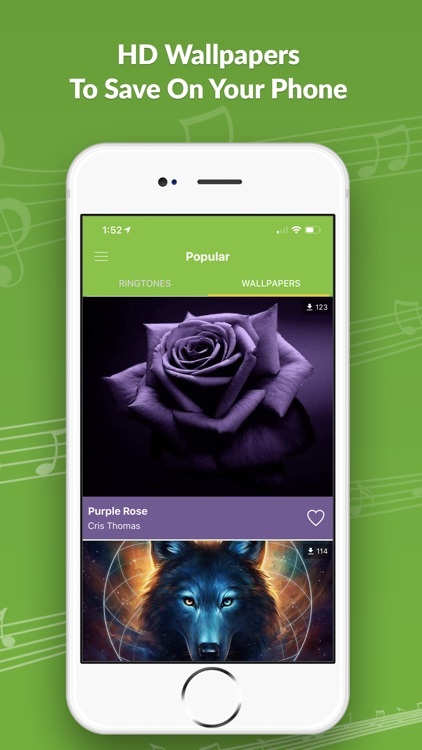 Today’s Hit Ringtones Pro has licensed legal music ringtones which pays royalties to the artist. No copyright infringement exists within the app.